City Beat Disco will provide the DJ & light show package for your occasion. Our experienced DJ's play music to suit, whether it is current or classic songs, top 40, rock, disco, dance or perhaps, alternative, rock 'n' roll or soft romantic. 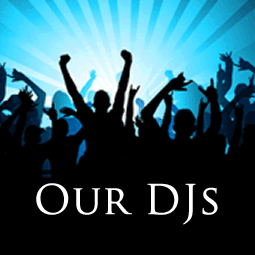 Our DJs are happy to discuss the music or any requirements with you, and are happy to play requests. DJs play CDs and some play vinyl as well (yes, you can buy records! - new! & old). They will have around 90% of all requested songs. MC Services can be performed by the DJ. Your DJ / MC will host, & announce the formalties, including Bridal Party entrance, speeches, bridal waltz, the farewell. City Beat will assist with your special night. The format, music & all your (and venue) requirements will be discussed with you well before your special day. 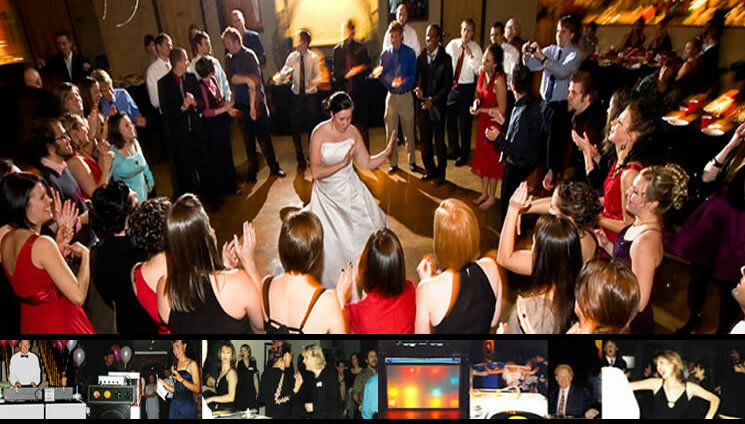 MC / DJ packages include lights, sound, set-up & delivery.